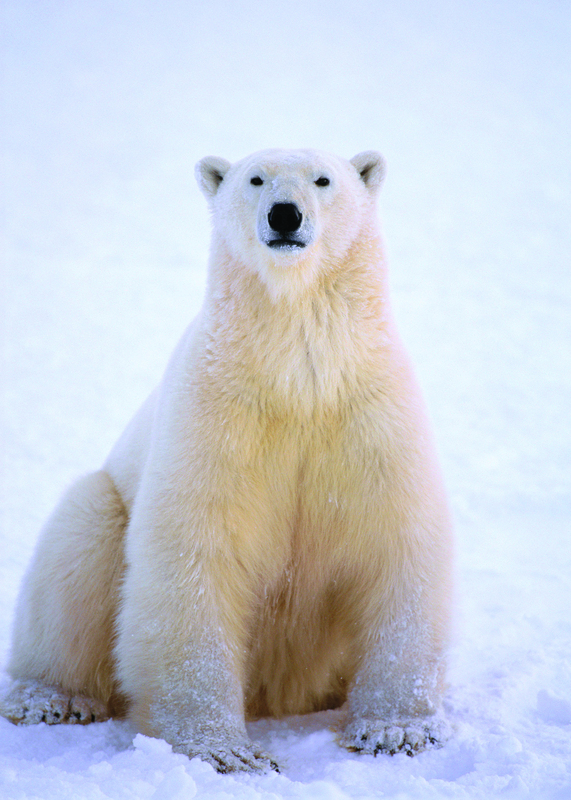 The Polar Bears live within mostly Arctic Circle. This type of bear is very big as much as Kodiak bear. For example, an adult male bear’s weight will be between 350 and 700 kg. However, a female bear is almost half of this weight. 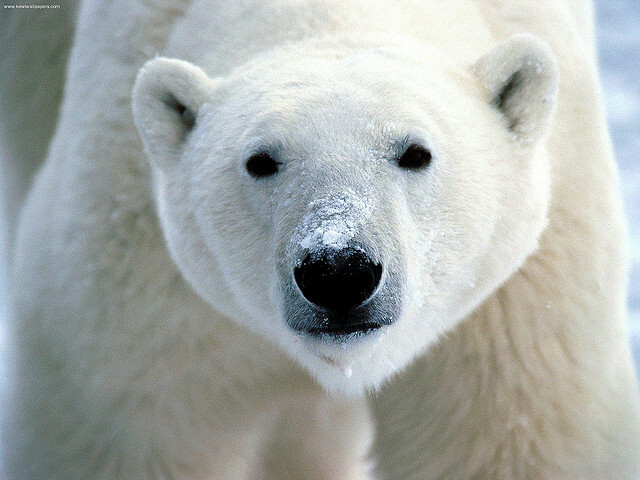 Polar bear is the sister species of brown bear but it had to evolve because of the cold weather. If we compare with polar and brown bear, we can clearly see that polar has a longer skull and nose. For instance its body features adopted for moving across the snow or hunting. Even most of them were born in land; most of their time was spent on the sea ice. Their addiction to sea ice -because of hunting- makes them classified as marine mammals. They are the unique marine mammals that have large limbs and feet. There is a mistake about representation of Polar Bear. For example, cartoons or children’s books show this bear and penguins together. However, while the polar bear lives in a massive frozen sea surrounded by continents, a penguin lives in Antarctica. Thus, it survives in an ice-covered continent surrounded by oceans. 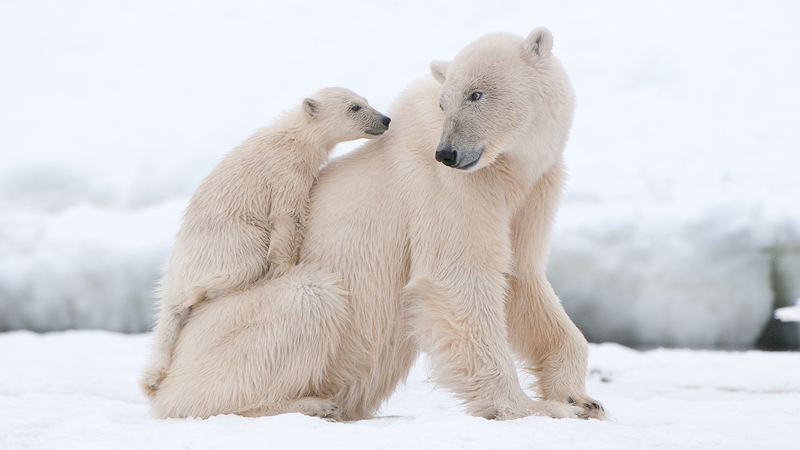 For a while, you would see some advertisement or public service ads about polar bear because it was classified as vulnerable species. 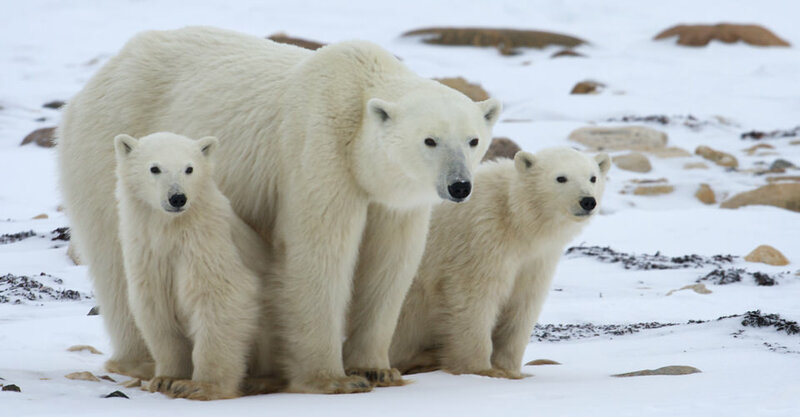 Due to the fact that climate changes caused habitat loss, polar bear subpopulations decreased. 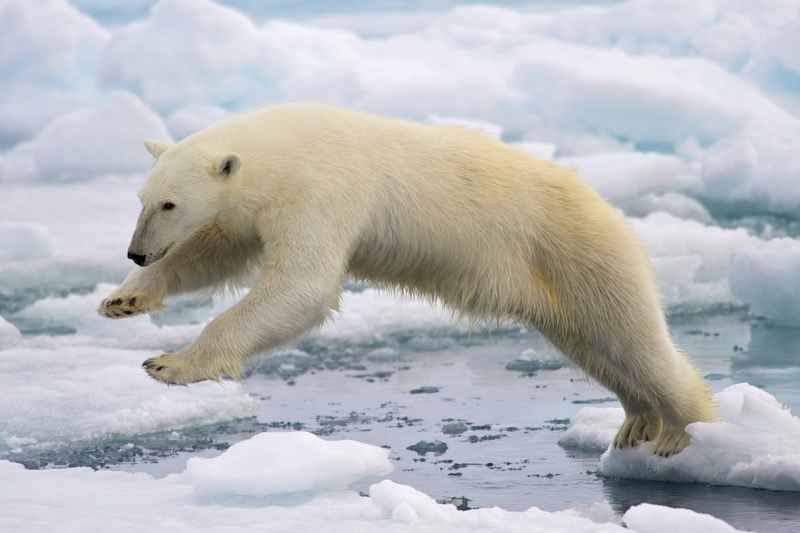 If you check the polar bear’s hunting habits, its method is still-hunting. The bear uses its sense of smell and it can wait for several hours for hunting. When you look at their diet, while mature bears prefer to eat only highly digestible things, younger bears take in the protein-rich red meat. After these all information about polar bear, we can give another example of its misrepresentation. For instance, it stereotyped as being aggressive whereas they are very cautious and they prefer to escape rather than fight. Also, they will not attack to people without any severe provocation. 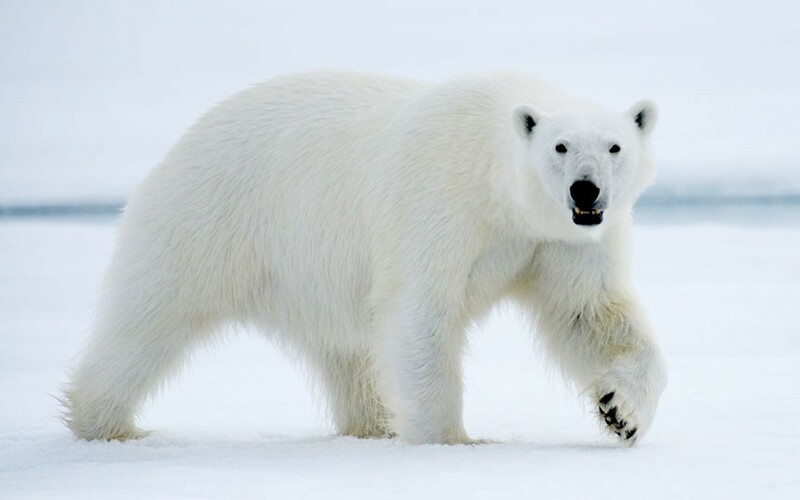 However, if there is a hungry polar bear around, it will be unpredictable and fearless to people. Thus, they might kill people moreover they may eat humans.